Prince George Crime Stoppers: The PG Crime Stoppers 50/50 Draw! Prince George Crime Stoppers would like to thank everyone who supported us by buying at ticket in The PG Crime Stoppers 50/50 Draw! The draw was done at the PG Crime Stoppers’ Officers and Watch of the Year awards presentation. Total sales were $5,140. 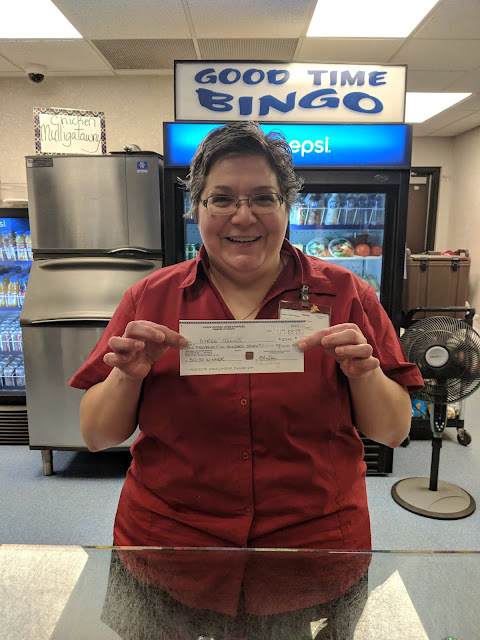 Congratulations to Nyree Collins who won $2, 570!